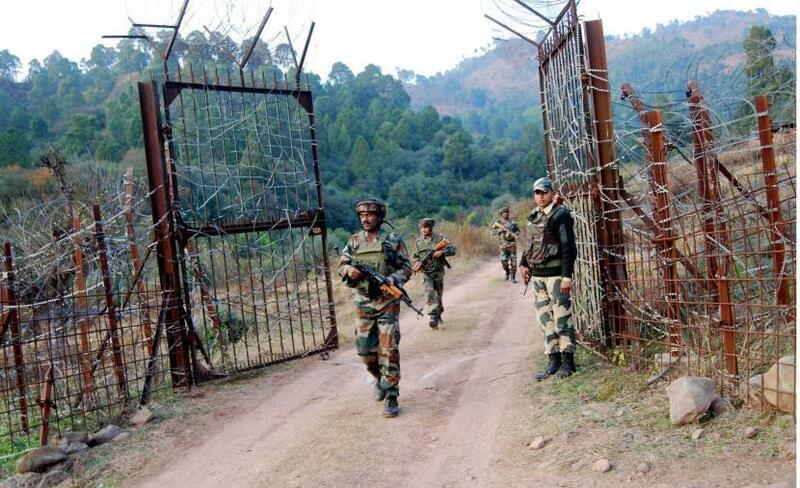 New Delhi, Feb 6: the Indian army on Wednesday warned Pakistan against holding any event related to Kashmir solidarity day near the line of control as it would draw a strong reaction from the Indian side. Our officials from the directorate general of military operation issued the stern warning to the Pakistan army on Tuesday morning ' Army sources said. Army sources said the Indian side had told Pakistan that responsibility of any such provocation activity would be on them. pakistan try to organise events across the globe including important world capitals like London and other European countries but have not been very been very successful in generating hype.